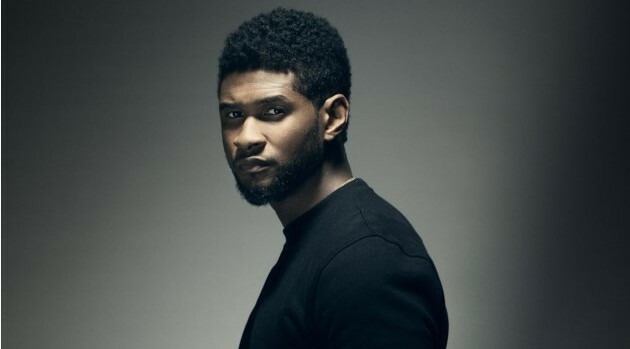 Usher has signed on for an out-of-this-world project. The singer announced that he’s partnered with Pepsi for an upcoming film, which will include footage from UrtheCast — the world’s first full-color Ultra High-Definition video system located aboard the International Space Station. The singer expressed his excitement for the upcoming short film, which will be released this fall. “Throughout my career, I’ve had the opportunity to be a part of some truly amazing experiences,” said Usher in a statement. Pepsi consumers in more than 10 countries across four continents will be allowed to participate in the original film project by entering a photo contest. You can submit an image that “inspires and amazes others to look at the world in a new way” from now until June 2, visit PepsiChallenge.com for official contest official rules.